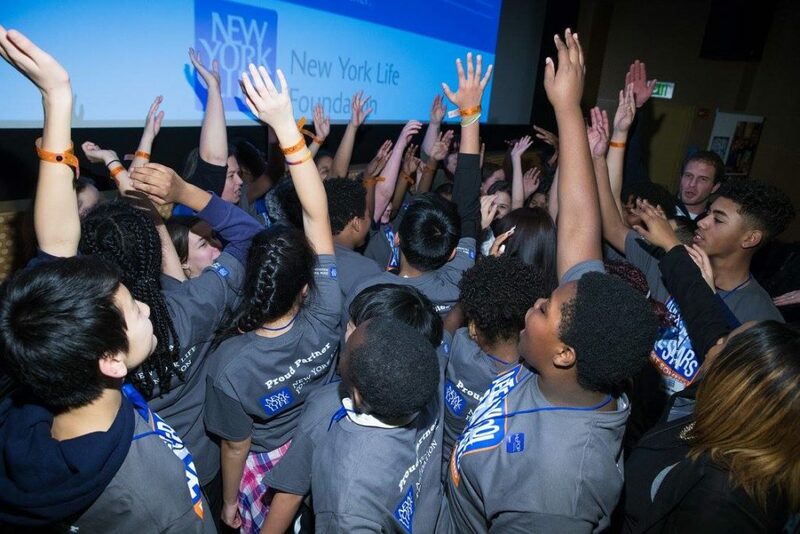 ASAS with support from New York Life Foundation launches new chapters! The nation’s largest school based after-school provider, After-School All-Stars (ASAS), launched new chapters this week in Northern California and Washington State. ASAS was able to expand its programing to the San Francisco Bay Area and the Puget Sound region thanks to the generous support from the New York Life Foundation. The New York Life Foundation has helped ASAS open six new chapters in total through a $4 million, multiyear grant; the largest in the organization’s 24-year history. The mission of After-School All-Stars is to keep children safe and help them succeed in school and in life. ASAS is now the largest school based after-school provider in the United States and provides free, comprehensive programing to over 75,000 students in 350 middle schools across the country. Most the children who attend ASAS’s programs come from socioeconomically disadvantaged households and qualify for federal subsidized lunch programs. Why: After-school programs keeps kids safe, improve academic performance, promote student well-being, and help communities. High quality after school programs like After-School All-Stars leverage community resources; provide engaging learning opportunities for kids, address the major issues kids face today, and provide practical solutions for working families in under resourced communities. Founded in 1992 by Arnold Schwarzenegger, After-School All-Stars (ASAS) is a leading national provider of year-round, school-based, comprehensive afterschool programs. The organization’s mission is to keep children safe and help them succeed in school and in life. Every school day, students in low-income communities have access to free programs that offer academic support, enrichment opportunities, and health and fitness activities. 70,000+ children from 19 U.S. locations benefit: Atlanta, Bay Area, Chicago, Cleveland, Columbus, Hawaii, Las Vegas, Los Angeles, Newark, New York, North Texas, Orlando, Philadelphia, Puget Sound, San Antonio, South Florida, Tampa Bay, Toledo, and Washington D.C. For more information, visit www.as-as.org.